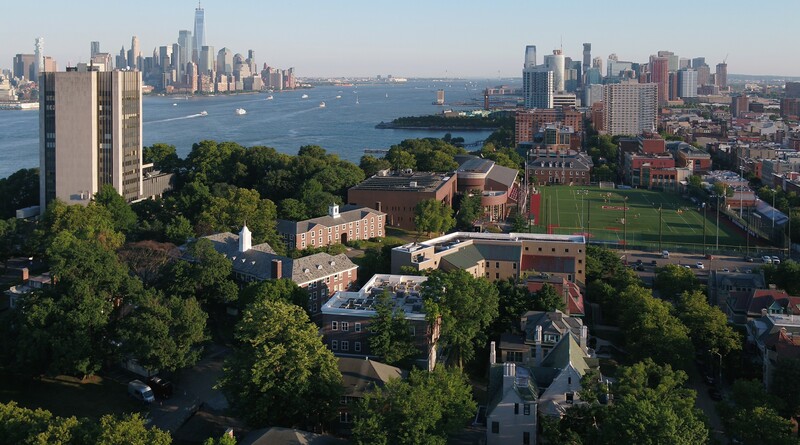 ​Learn about tuition, payment, financial aid opportunities and upcoming session dates for the pre-college programs at Stevens. Costs for our pre-college programs vary by program, and include the complete educational experience, housing, meal plans and all excursions. NOTE: Programs with ** next to it, mean you must demonstrate prior experience in computer science, via your high school transcript, a participation certificate in another camp or class, or an additional statement submitted with your material. We do offer a limited amount of need-based financial aid to applicants who demonstrate financial need. To apply for financial aid, you will need to provide your parents’ W-2 forms as well as a copy of their most recent federal tax returns when you apply for admission. If you do not upload the required documents by February 15, 2019, you will not be considered for financial aid. A deposit of $500, which is non-refundable & non-transferable, and a completed Stevens-issued forms are due upon acceptance to the program. All students are required to have up-to-date immunizations (DTAP/DTP/TDAP, polio, MMR, varicella, meningitis) and health insurance. Students are responsible for transportation to and from Stevens. For students traveling by air, we will provide transportation from Newark Liberty International Airport to Stevens at no additional charge during the scheduled shuttle times. Stevens reserves the right to cancel any of its summer programs at any time for any reason. In the event that a program is cancelled, applicants will be notified and any deposits will be refunded.